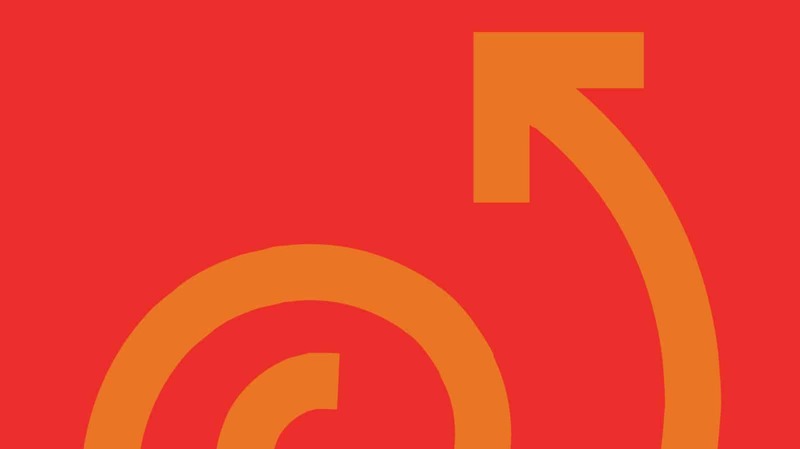  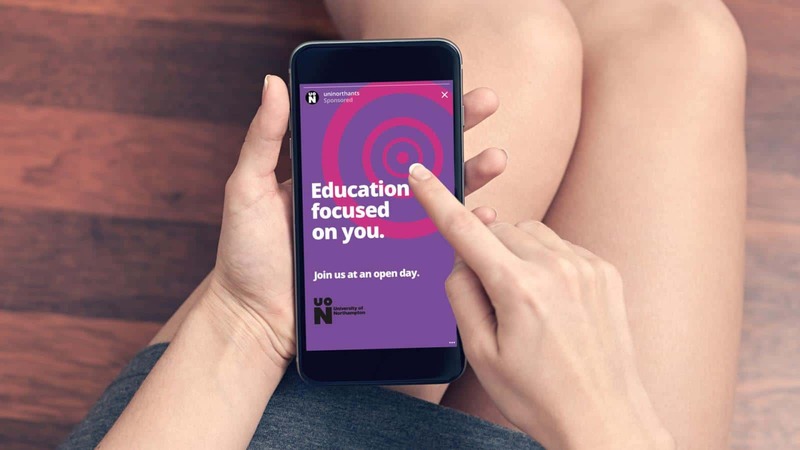 With a new brand identity and a distinct mission ‘To transform lives through inspiring change’, the University of Northampton needed a bold and positive student recruitment campaign to help them achieve cut-through with Generation Z audiences. 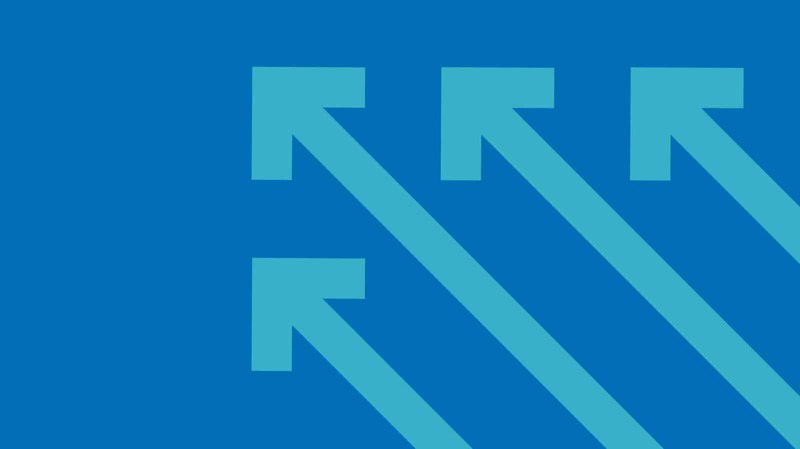 Growing up with 24/7 access to information, Generation Z is carving out a distinctive niche as not just the newest, but largest consumer group ever which, by 2020, will account for 40% of all consumers. 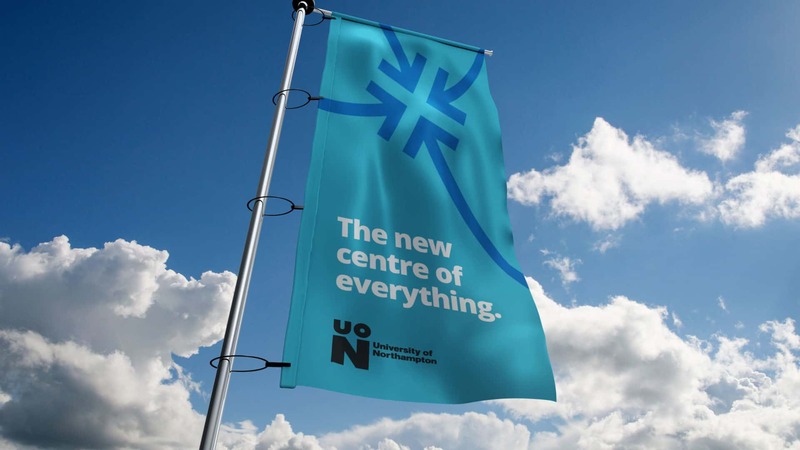 With the opening of their new flagship Waterside Campus in the centre of a vibrant town, the University of Northampton had a lot to shout about, and so a direct and attention-grabbing graphic campaign was developed to connect with the audience quickly and effectively – no filter required! 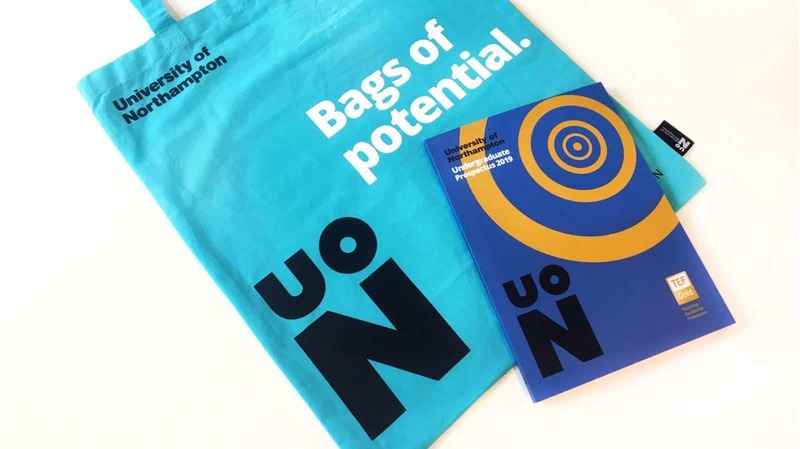 Once the campaign concept was defined a campaign and prospectus toolkit was developed to act as a comprehensive creative guide to support the production of the university prospectus, and inform the campaign roll-out. 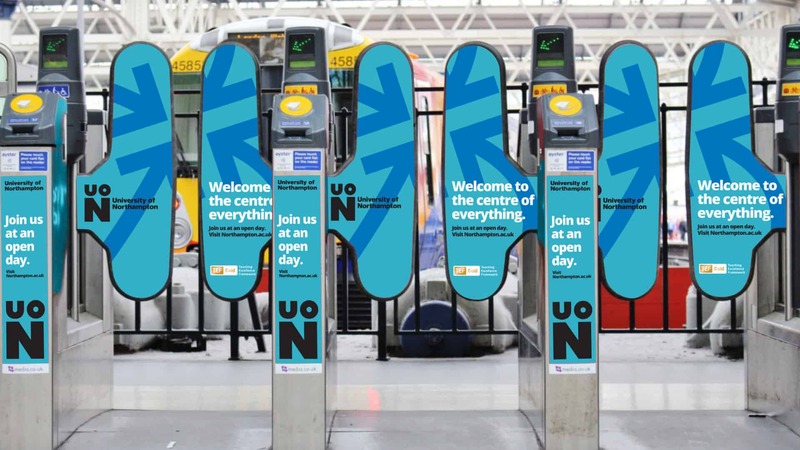 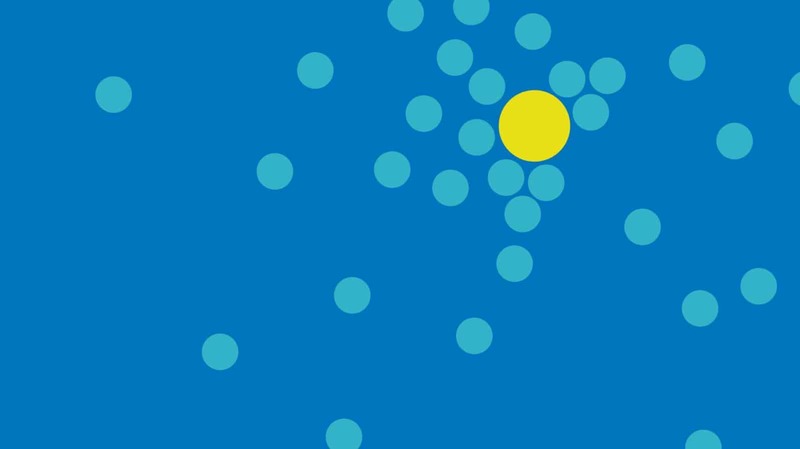 Just like the graphic approach, the campaign copywriting is succinct and direct, telling the audience only what they need to know and getting straight to the point about the experience and results that the university offers. 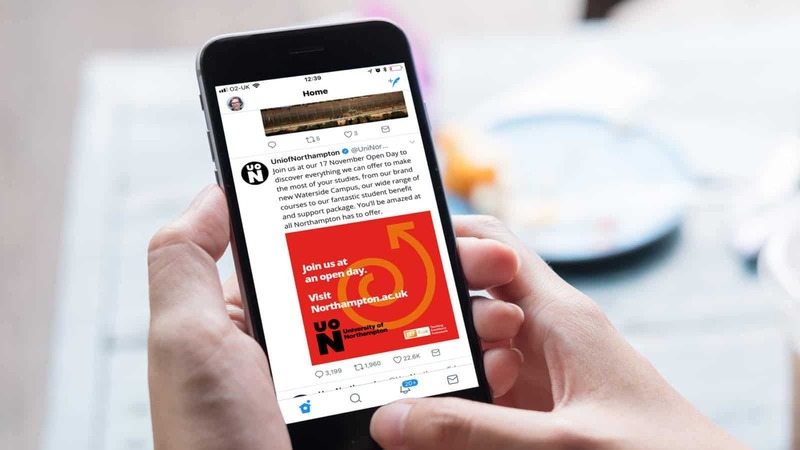 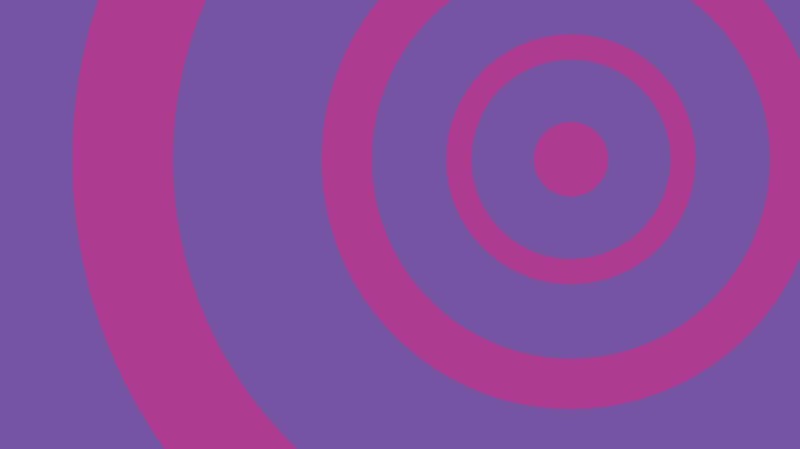  Engaging with Generation Z is all about keeping it real and looking beyond traditional ad platforms, and so we focussed on social channels, creating a wealth of campaign assets to be deployed in a carefully-crafted content plan. 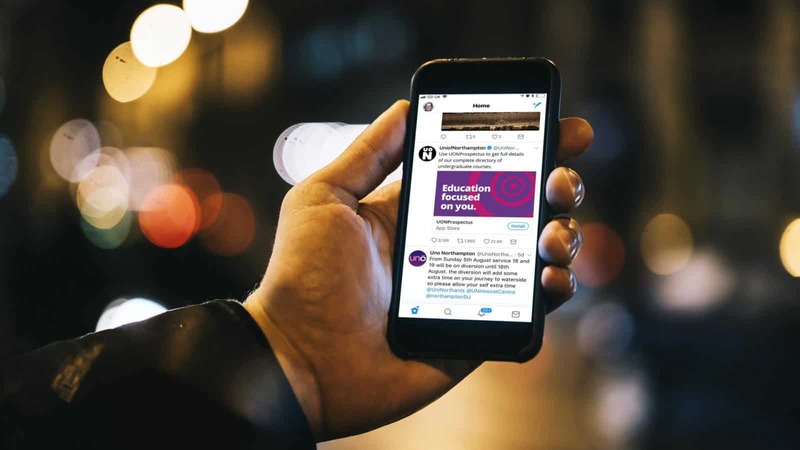 From Snapchat ads and geo-filters, to Twitter TV amplification and Instagram Stories, the student recruitment campaign was designed and deployed to engage directly with the Gen Z audience on their terms. 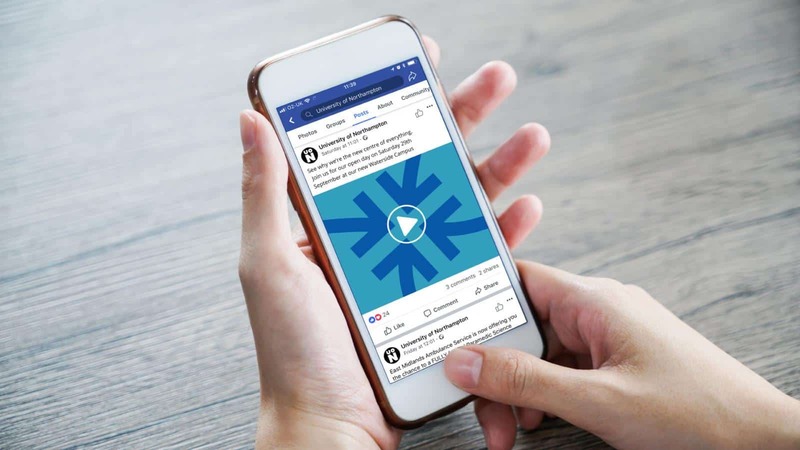 Facebook carousel ads were also created to appeal to the student’s parents, and a comprehensive set of digital banners with a range of messages was also deployed to support the social campaign roll-out. 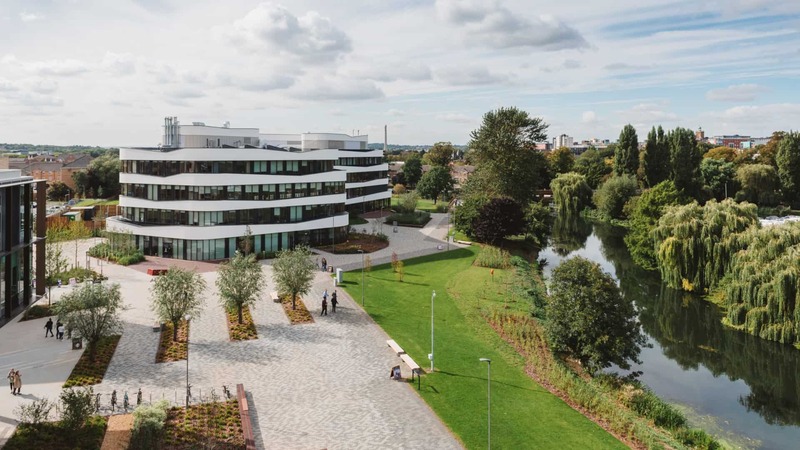 Following the launch of the student recruitment campaign, measurement and refinement of activity ensured that the University of Northampton attracted a stream of quality applicants as they welcomed students to their state of the art new Waterside campus.